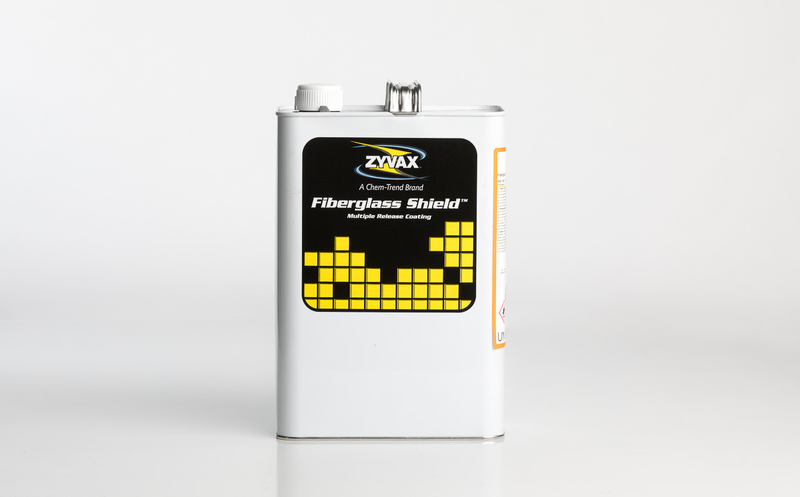 POLYMER ANTIADHESION AGENTS ZYVAX - C-L Sp. z o. o. Production cycle consists of a number of successive steps. It usually starts with designing and preparation of technical drawings and diagrams, defining of the technology and selection and testing of raw materials. Then, production costs are calculated, logistics, distribution and marketing are organized. Irrespective of whether the end product is a boat or a jet engine shield, one of these steps is the weakest link i.e. the release agent. Will the applied product allow for taking out the product without damaging it or the mould? The use of the release agent which is not 100% trustworthy may put all efforts at risk of failure when taking out the product from the mould. The damaged mould or lost product may quickly bring substantial financial losses. Every experienced production manager knows that premature demoulding may be very costly and requires many hours of correction work. Good selection of an appropriate release agent is a decision that requires special emphasis as smooth and calm work is the effect of such a decision. The use of an appropriate release agent eliminates the need for corrections and the product cosmetics which generate additional costs, reducing the profit. The use of appropriate product family – softening agents, washing agents based on solvents or not (environmentally friendly) leads to solving any problem of this complex jigsaw puzzle. Correct application of properly selected release agents saves time, eliminates stress, leading to stable and smooth production. 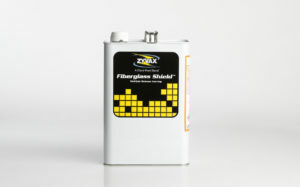 Fiberglass Shield / Composite Shield (Surface Shield release agent). 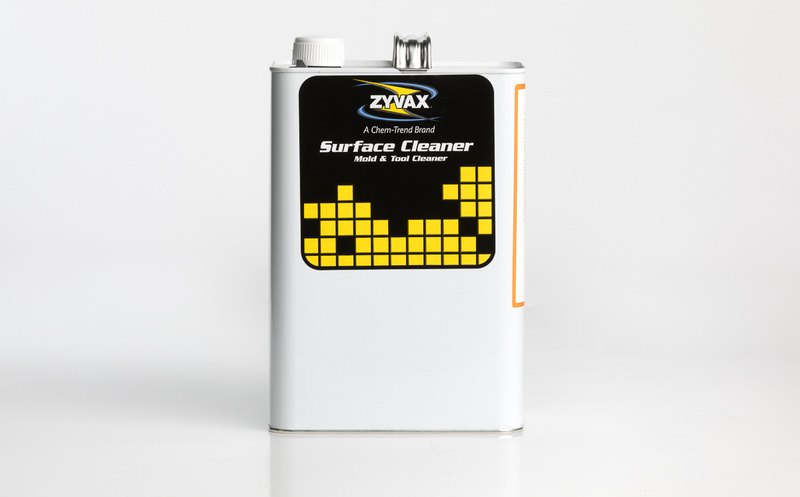 Surface Cleaner is a mix of various solvents, helpful when preparing a new or a second-hand mould or tools before covering the surface with a proper release agent. It removes waxes and other impurities easily from the surface without damaging or matting it. when all impurities are removed, wipe the entire surface with a cloth soaked with Surface Cleaner and wipe dry. Storage: When the agent is stored in a cool and dry room, in an original, closed container, it will remain suitable for use with no time restrictions. Hide from heat, sunlight, hot metal surfaces and any sources of ignition. Containers should be kept closed tight. Sealer GP is a transparent, high module, flexible foil, with perfect adhesion which creates a protection layer at the mould surface. When Sealer GP is covered with Surface Shield (the release agent), a multiple release system, resistant to damage, with extended mould use time, is created. it hardens under the influence of moisture. It is very easy to use – by rubbing it with a clean cotton cloth or by application with a gentle brush or by air-spraying. After the application of a layer, wait for 15 minutes to apply another layer. To eliminate micro-porosity, apply 4-6 layers of Sealer GP. Always let the solvent vaporize before applying another layer. Cover the surface of 50 x 50 cm at one time so that a thin film is created at the entire surface. When the solvent has vaporized and the film is still moist, it should be wiped dry with a cotton cloth. Cover the entire mould this way. Then wait for 60 minutes and apply the release agent (Surface Shield). Storage: If the product is stored in a tight closed, original container, at the temperature below 30°C, in a dry place, it will keep its suitability for use for over a year. It should not be stored in raised temperatures. It is sensitive to the action of moisture, it should be stored in a closed container. 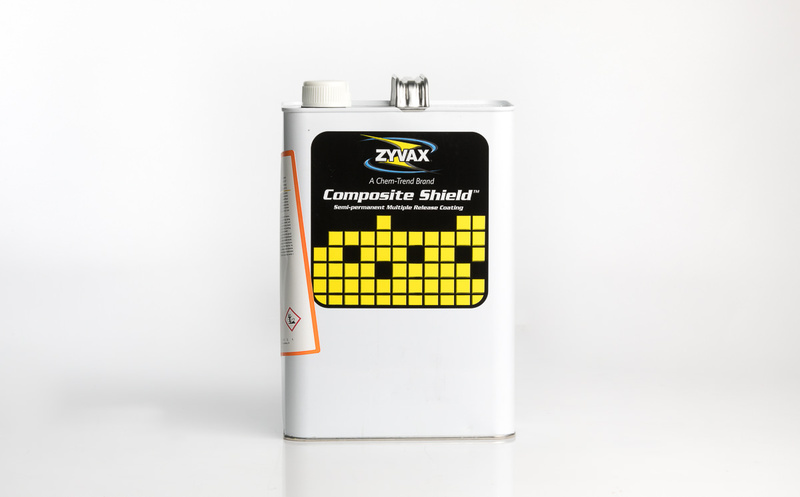 Fiberglass Shield / Composite Shield are multiple demoulding release agents, intended for obtaining high smoothness of demoulded elements of polyester resins and gelcoats. It is very easy to use – by rubbing it with a clean cotton cloth or by application with a gentle brush or by air-spraying. After the application of a layer, wait for 10 – 15 minutes to apply another layer. Cover the surface of 50 x 50 cm at one time so that a thin film is created at the entire surface. When the solvent has vaporized and the film is still moist, it should be wiped dry with a cotton cloth. Cover the entire mould twice this way. If you spot the film rubbing off in some places, cover that place with the release agent, let it harden and start laminating. The mould is ready for operation after ca. one hour. Zyvax Flex as the first, revolutionary release system allows for the selection of the appropriate slide when demoulding of the entire mould surface or a part of it. The new GLOSSCOAT technology shortens the preparation time and eliminates the risk of covering the mould with smudges by means of a full scope of application techniques. Clearly identified products, coded with a number and colour, allow the employee to apply a relevant release level at the entire mould or at each specific surface. Using the diagram, the employee may easily adjust the slide to reach the desirable result. 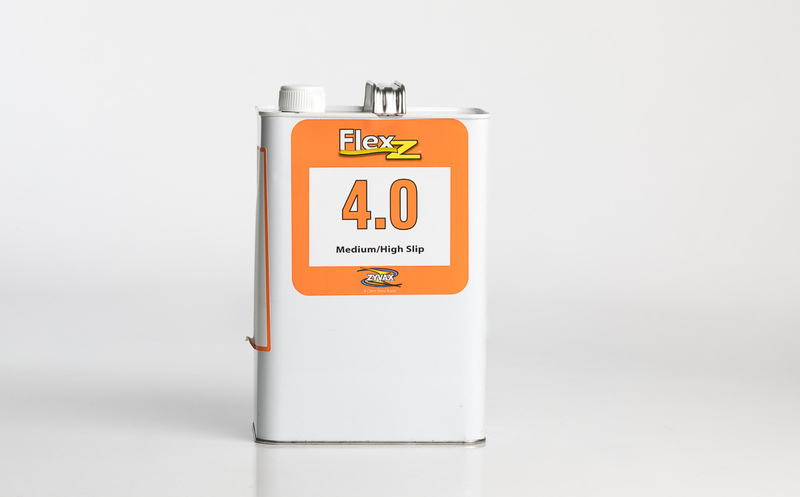 Select the Flex-Z product as per the diagram with the desirable slide level. Then clean the mould surface with the Zyvax WaterClean or Surface Cleaner cleaning agent depending on the product direction. Apply a thin Flex-Z layer on the mould surface, using the the HVLP gun. Gun pressure settings 3:1 (e.g. recommended 1.5 bar air, 0.5 bar release agent). Apply Flex-Z to be sure that the entire mould surface has been covered. Apply within slow movements, returning to already sprayed surfaces. Wait 15 minutes until it hardens. Repeat points 3 and 4 three time, remember about 15-minute breaks between each application. In case of new moulds, repaired ones it is required to apply the Sealer GP primer (4 layers). After applying the final layer, let the product harden for 15 min. before you use the mould. For subsequent better demoulding, apply the additional Flex-Z layer, as above, if necessary. The change of the slide level may be easily reached at the entire mould or at some area of the mould. 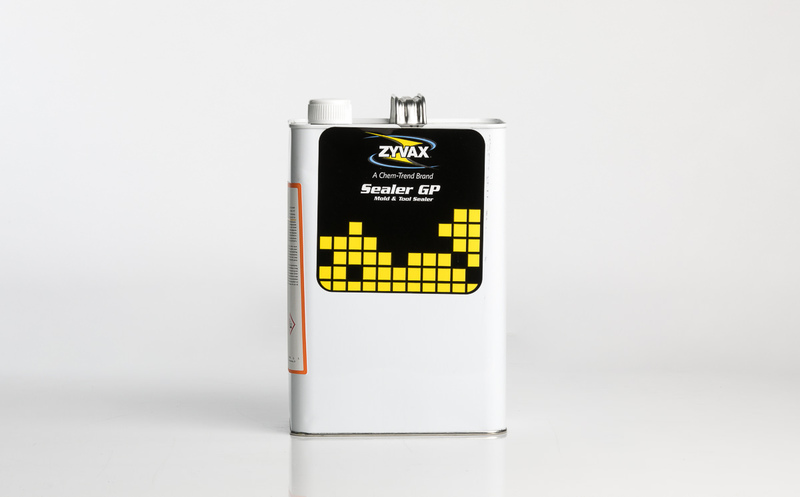 Select another Flex-Z product and apply one layer directly at the previous Flex-Z product, where required. Washing away of previous layers is not necessary.